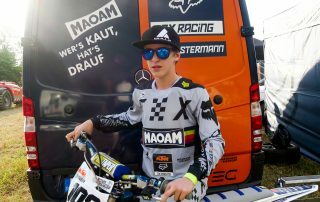 Carl Ostermann defends his title to become the ADAC SX CUP Champion 2018/2019 and “Little Prince of Dortmund”! A convincing farewell performance from the FOX-Youngster Carl Ostermann! 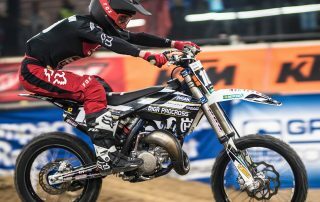 Carl Ostermann debuts successfully into the SX2 Class! 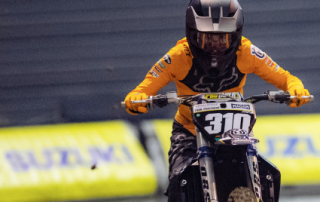 At the French SUPERCROSS SX TOUR Grand Final in Amnéville, France, fourteen-year-old Carl Ostermann – the youngest competitor by far – was at the start gate for the first time in the SX2 Class. 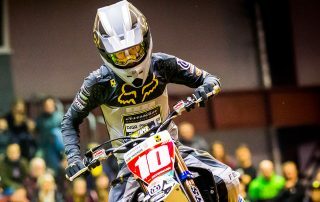 Once again, at the second stage of the ADAC SX Cup in Chemnitz, FOXyoungster Carl Ostermann managed to dominate the racing action. 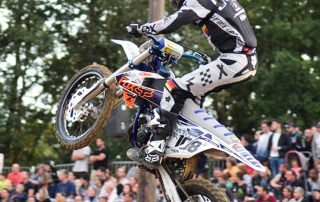 Perfect upbeat into the ADAC SX Cup! 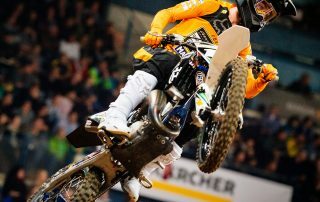 Carl Ostermann dominates the opening event in Stuttgart! 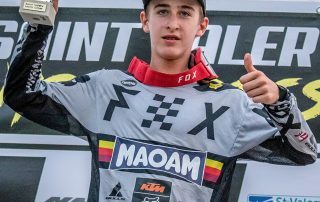 FOX-youngster and title holder Carl Ostermann started the ADAC SX Cup winning two races clearly. Carl Ostermann second in the heatwave in Saint-Thibéry! Fox Youngster Carl Ostermann just keeps getting better. 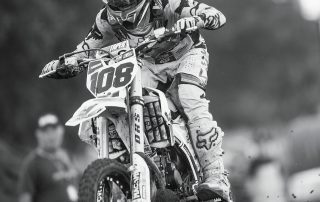 In 30-plus tempera-tures Carl showed a solid performance on the fast and technically challenging SX track in Lunel. 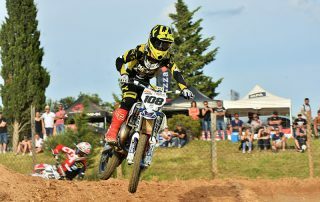 Carl Ostermann back in Race Mode: Top 5 at the Opening of the French SX Championship in the Brittany! 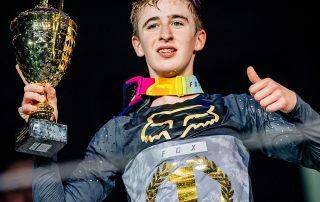 The first event in the Race Calendar for the SX-season 18/19 proved to be quite a challenging start for the FOX youngster, Carl Ostermann.